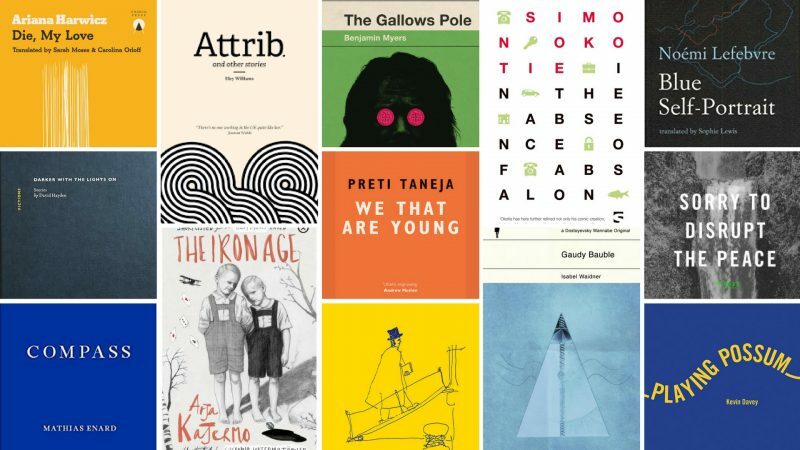 Kevin Davey’s Playing Possum is on the longlist for the Republic of Consciousness Prize for Small Presses, set up last year to reward literary fiction published by outfits with fewer than five full-time employees. Aaaargh! Press certainly qualifies on that score. 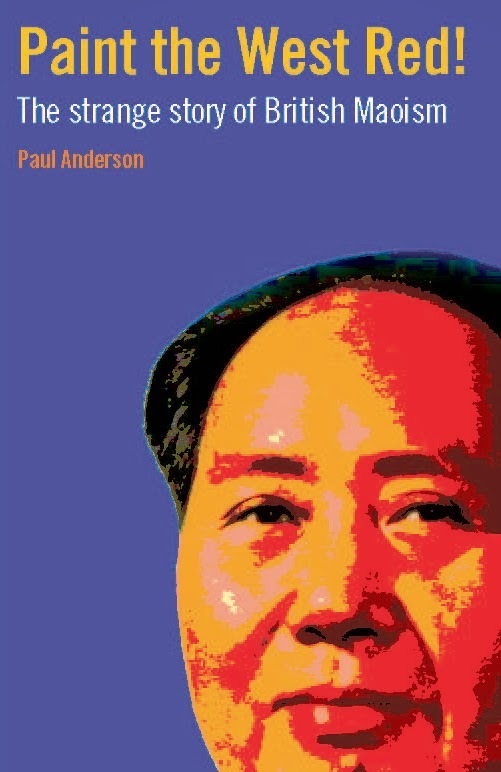 See the TLS announcement here. Kevin Davey is reading from his novel Playing Possum in company with all the other authors shortlisted for the Goldsmiths Prize, between 7pm and 8.30pm on Wednesday 1 November in the Ian Gulland Lecture Theatre, Goldsmiths, University of London, New Cross, London SE14 6NW. The Guitar Geek Dossier by Charles Shaar Murray is at long last available as a proper paperback: buy it here. Aaaargh! 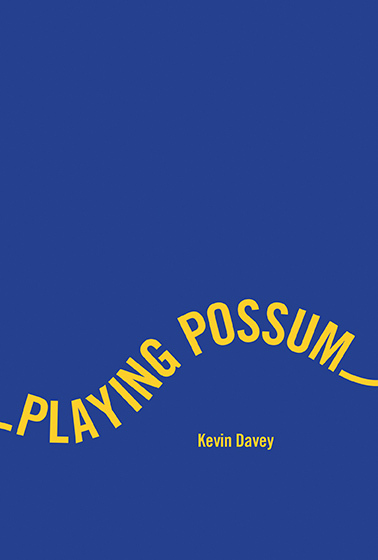 Press is proud to announce the publication of Playing Possum by Kevin Davey, an unashamedly modernist mix of shocking thriller and reportage. It captures a moment in the history of the north Kent coast that almost happened. of Cumberland Hotel in 1922. He is followed there 90 years later.